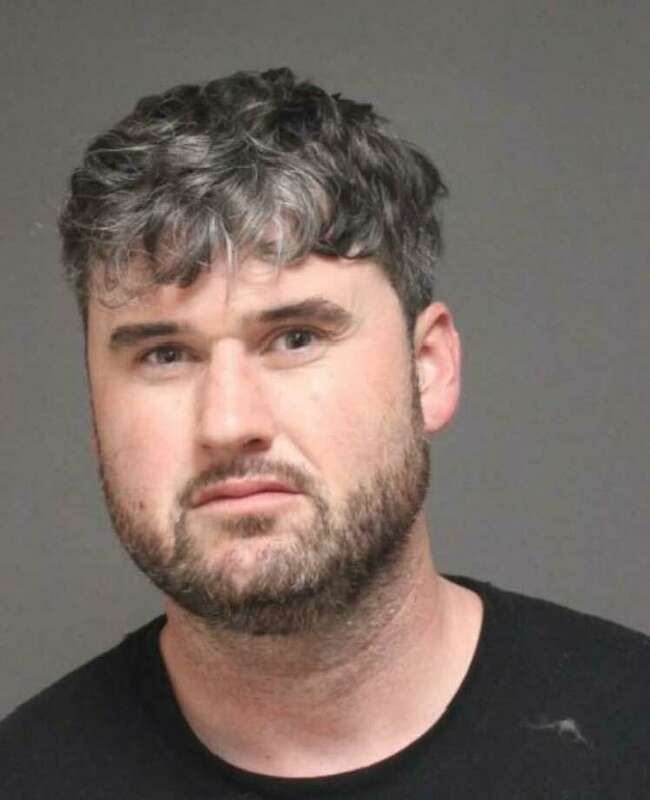 FAIRFIELD — Bryan McLaughlin, a 32-year-old Bridgeport resident, was charged with larceny after allegedly stealing a pack of Newport 100s cigarettes from a local gas station. At 12:41 p.m. on Oct. 18 of last year, a Shell Gas Station employee on the Black Rock Turnpike reported that McLaughlin had stolen a carton of Newport 100s cigarettes, valued at around $110. According to a police report, McLaughlin took the cigarettes when the employee turned around behind the counter. The employee chased McLaughlin, who ran out of the store, and took notice of the license plate of McLaughlin’s car, which turned out to be that of an acquaintance. McLaughlin was charged with sixth-degree larceny. He was released on a promise to appear and is scheduled to appear in court on April 11.